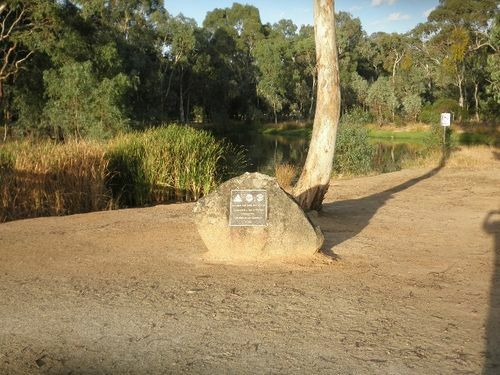 The Federation Park Wetlands was established to commemorate the centenary of Federation in 2001. The Federation of Australia was the process by which the six separate British self-governing colonies of Queensland, New South Wales, Victoria, Tasmania, South Australia, and Western Australia formed one nation. They kept the systems of government (and the bicameral legislatures) that they had developed as separate colonies, but they also agreed to have a federal government that was responsible for matters concerning the whole nation. When the Constitution of Australia came into force, on 1 January 1901, the colonies collectively became states of the Commonwealth of Australia.